Fits 27x2.6" wheel, 110 mm Boost Axle, up to 170 mm travel. Mudguard included. We're excited to announce Shockcraft is sponsoring the 2018 Bike Wanaka 10 hour Race at Dean's Bank, Albert Town, on Sunday 21st October. This is a full day of fun for both riders and spectators; a competition that forms bonds, tests skill and challenges riders to push themselves. Get your team organised or have a crack at the solo category. 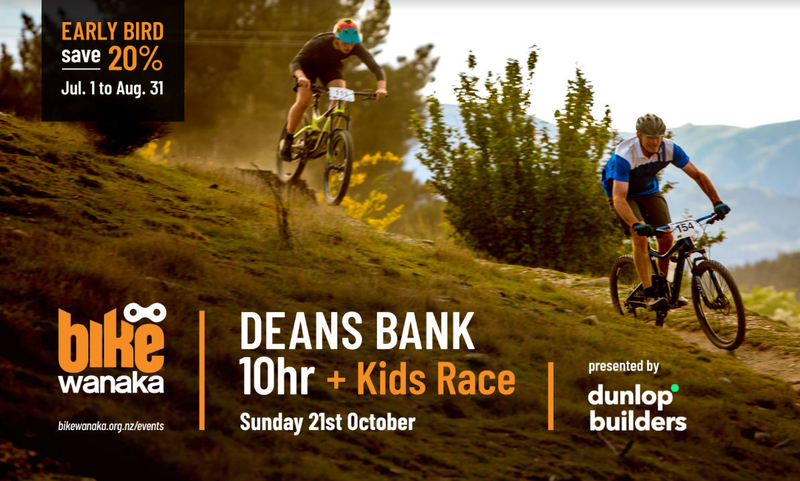 There's even a 5 hour solo category & Bike Wanaka 10 Minute Kid's Race. An early discount of 20% is available for entries received before 31st August. Full details and entries are available on the Bike Wanaka website. 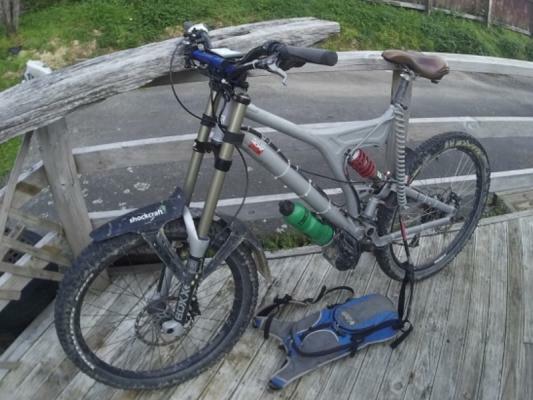 Bike Wanaka has a competition on their Facebook page for a free entry to the race. Simply like & share the post to go in the draw. Hayes' new Dominion brakes are continuing to receive rave reviews. The first sets are out in customers hands overseas. Our stock will be here any day. Order yours here. At Crankworks in Whistler, John Swanson, Product Management Director of Hayes-Manitou, sent out a challenge via Intagram to find him and spot any prototype parts on his Trek. Pinkbike found a Manitou fork no-one has seen before and set of carbon hooped wheels. They did a good job spotting the Mattoc prototype back in 2013 too. 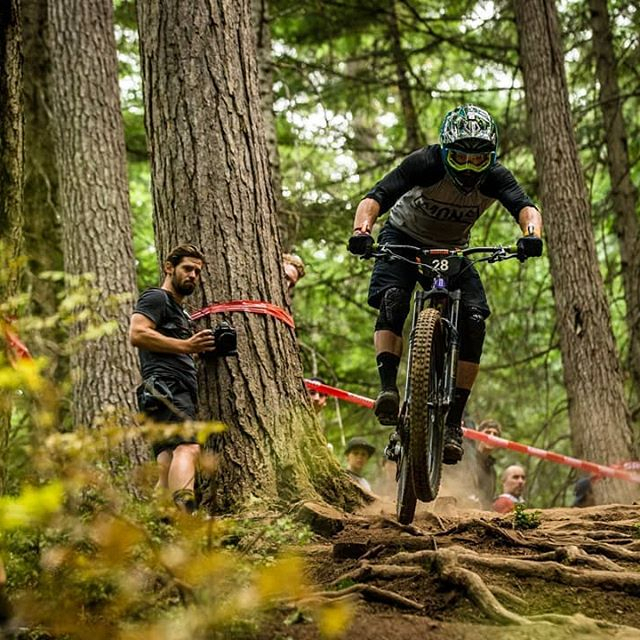 Joe Nation has just come home after the 6th round of the Enduro World Series. Joe made it all work as a Privateer attending 5/6 races so far, riding a Specialized Enduro and wearing Mons Royale. Joe held onto 23rd place at the end of the 6th round. Keep an eye out for Joe at national events this summer. He's got some titles to defend! Quick shout out to Ed Masters, for holding onto EWS 8th place riding for Pivot Cycles in the blingiest tour truck you'll ever see (truck photos here and here). EWS rankings after Round 6 available here (PDF). Rae Morrison, New Zealand's lone Pro female rider, is out with a badly broken finger (link not for the squeamish!) but points still have her at 14th and the series isn't over yet (current rankings here (PDF)). Emma Bateup, Cole Lucas & Daniel Self are holding up the U21s. Melissa Newell, Brendan Clarke and Barry Wallington are still holding points in Masters. Every manufacturer has a different service interval and method. 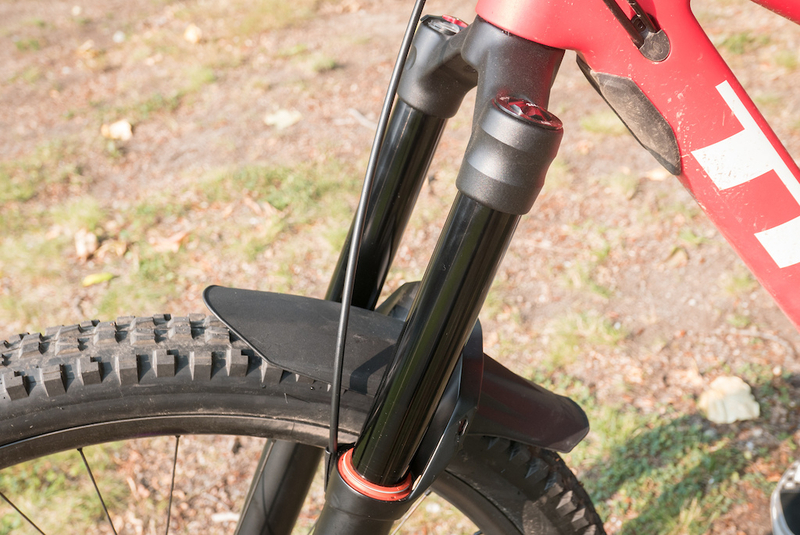 Every rider also has different conditions and intensity which make it more complex, but here's a very simple method that works for any fork or shock to maximise performance and minimise wear. These are screw-fit bottom-brackets which fit directly in place of troublesome press-fit bottom brackets. They are fully serviceable, rebuildable and upgradeable. 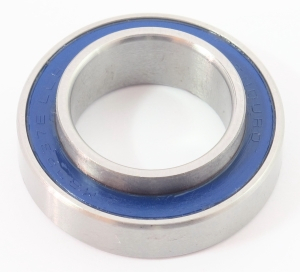 Screw-Fit 41 mm fits Giant, Trek, Scott, Commencal, Lapierre and many more. Shell is 41mm ID. 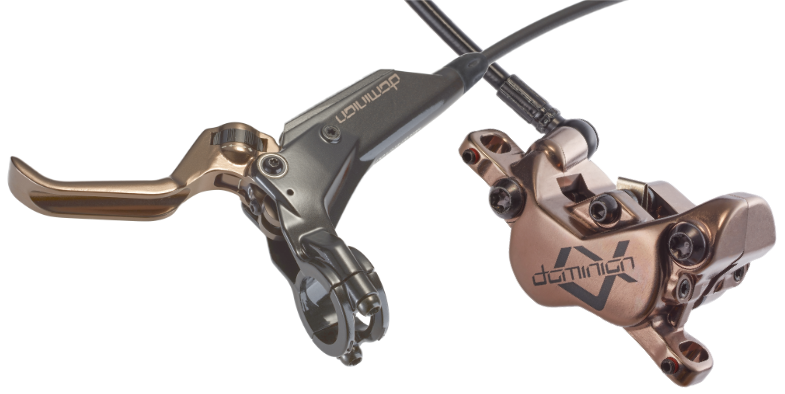 It replaces Shimano and SRAM BB86/BB92 press-fit units using Shimano and SRAM GXP cranks. Screw-Fit 46 mm fits frames with PF30 bottom brackets and 30 mm cranks. Shell is 46 mm ID. We have Monocrome bottom brackets to fit BSA threaded bottom brackets too, Shimano and SRAM GXP cranks. Remember that in addition to Manitou, we have full access to parts from every major and most minor suspension players (we're progressively adding these to our website; call us if something you need isn't listed). Some of these parts (rear shock) we are restricted to only install in our workshop, but we can still solve all your problems for any brand. Time for a Retro E-bike conversion. This Foes belongs to Symon M of Upper Hut. He's got an E-bike conversion for self-shuttling and an oversize Curnutt FXR rear shock which has just been serviced by Shockcraft. The Curnutt shocks started the pneumatic control valve craze that resulted in Progressive's 5th Element, Manitou's SPV and Fox Boost Valve.
" The work done on this shock is just fantastic, It feels like it's brand new. My bike has never felt safer to ride. "